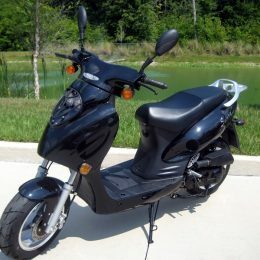 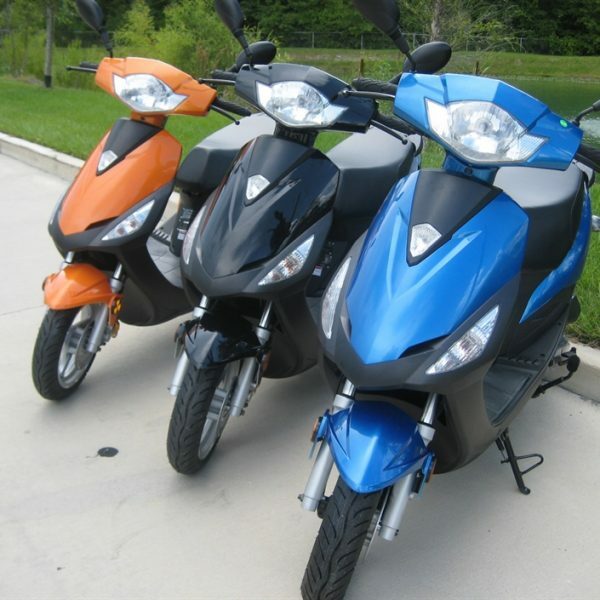 This Phoenix 49cc Scooter is a newer model for 2011. 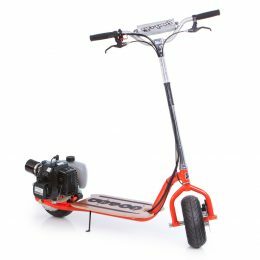 This scooter has a top speed of 40mph and upgraded twelve inch tires. 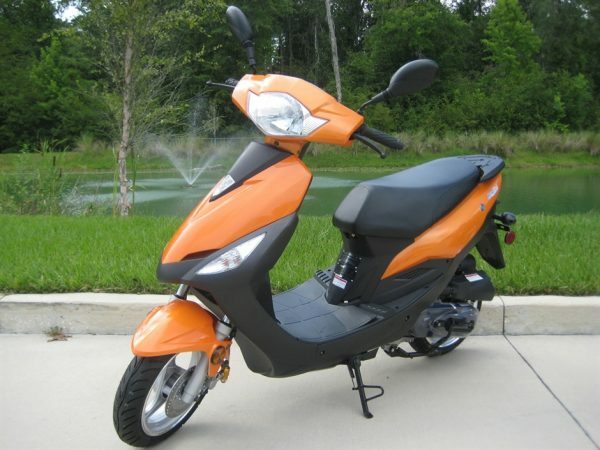 Everyone that has seen it agrees that it is the best looking scooter we’ve had in our showroom in a long time! 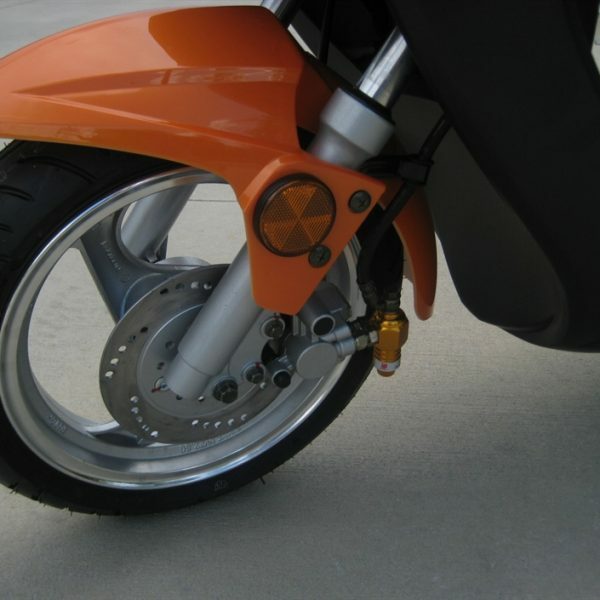 The larger tires provide a much more comfortable ride when compared to lower priced scooters with ten inch tires. 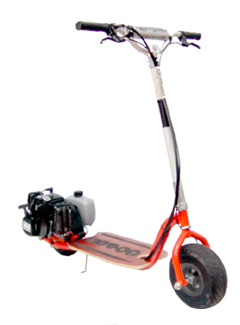 Please note that premium gasoline must be used in this scooter. 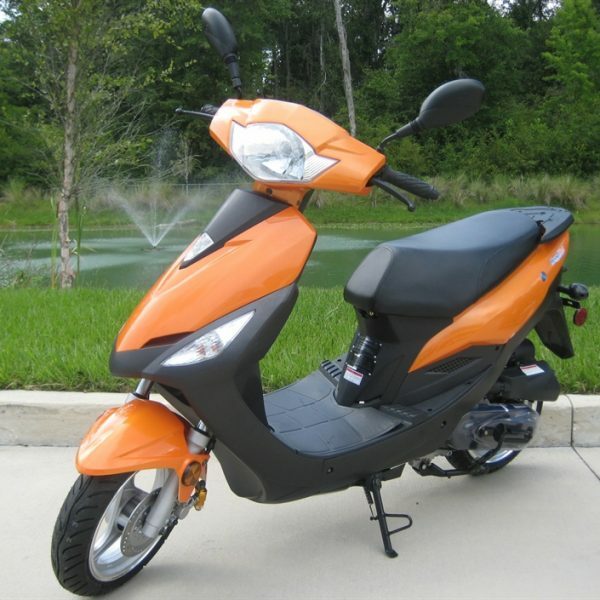 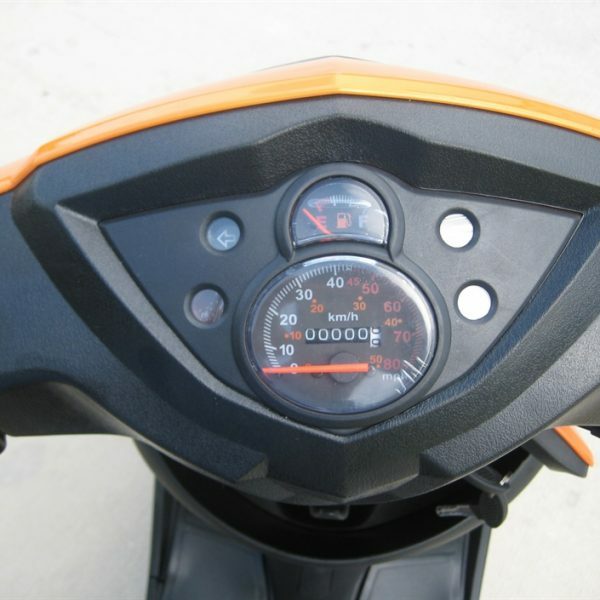 Full Warranty – Your scooter will come with a one year parts and labor warranty. 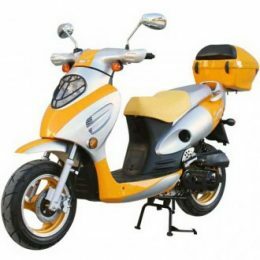 We will cover all manufacturer defects for one full year. 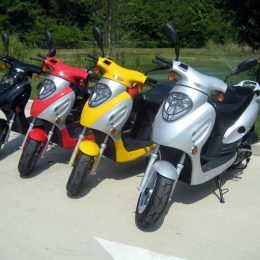 Peace of Mind – The staff at Road Rat Motors has a combined 40 years of motor scooter sales and servicing experience. 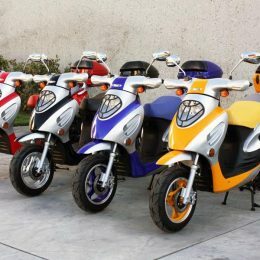 SEE IF OUR COMPETITION CAN COMPARE!